Spring is nearly upon us and Italy beckons us once again. 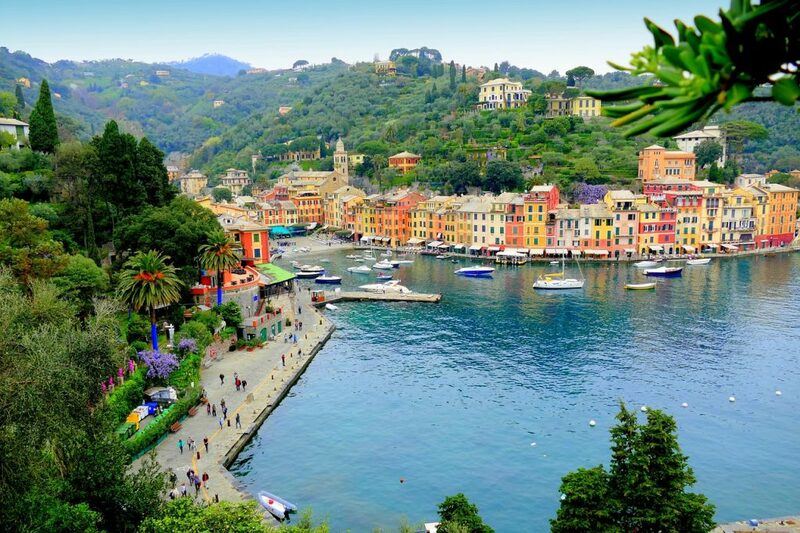 With its historic cities, outdoor cafè life, relaxing white beaches and scenic gardens and villas, Italy has more travel options than you can shake a gelato at. And spring is the perfect time to go. Here are some suggestions for a perfect Italian spring break. First Rome. Spring is a great time to head to Italy’s capital city. Think the Trevi Fountain and the Colosseum. Walk through the Forum to get a taste of ancient Rome. 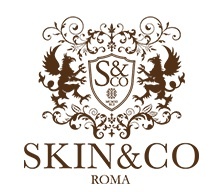 Experience the squares and outdoor life in Trastevere. 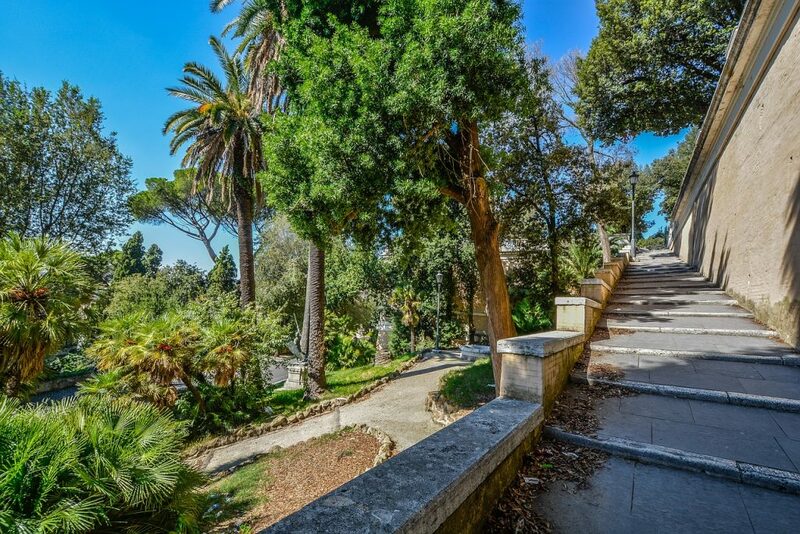 Explore the city’s many markets and take a trip to beautiful Villa Borghese with its splendid park just outside the city. 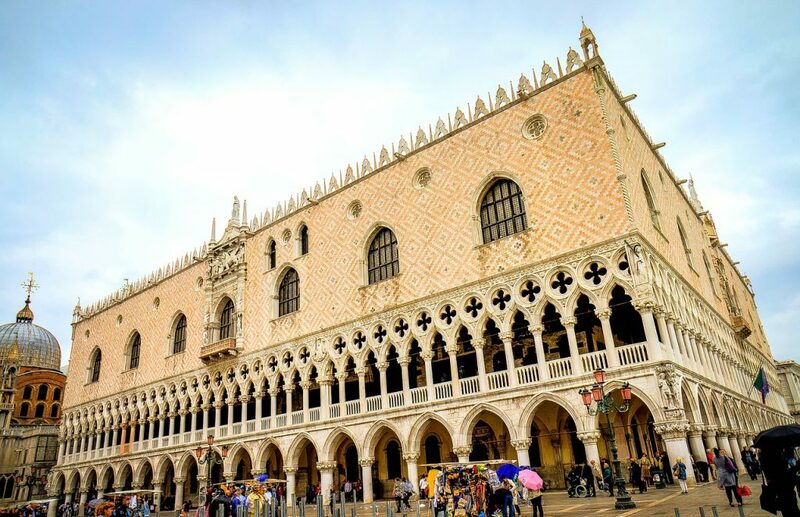 Venice, with its marvellous Piazza San Marco and atmospheric canals is a top destination for spring. Walk the ancient streets and marvel at this city that seems to float on the sea. Visit one of the magical islands like Murano, Burano or Torcello. Each has its own distinctive character and make for a wonderful day trip. Plus you get to see the silhouette on Venice from the sea on the way back. Unforgettable. Tuscany is Italy’s tourism hot spot. It has idyllic views, picturesque hilltop towns like San Gimignano and Volterra. And some of the most scenic drives you’re ever likely to take. Make sure to visit the towns of the Chianti like Radda and Castellina and taste the region’s famous wines. Florence sits at the heart of Tuscany and, as the birthplace of the Renaissance it’s packed to its rafters with museums and art galleries. 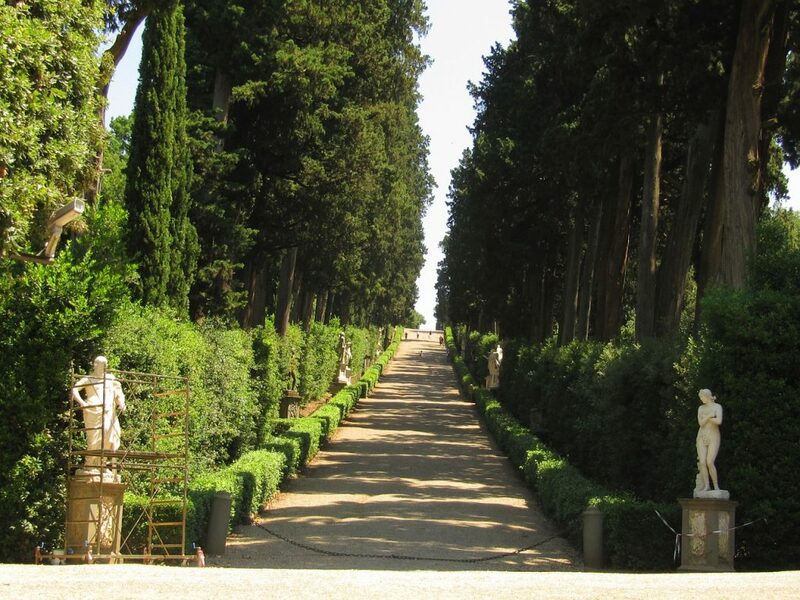 In Spring don’t miss Boboli Gardens, and Villa Bardini with its remarkable gardens and views over Florence. The countryside in Tuscany is alive with fairs all through spring. And there’s the wine festival Radda nel Bicchiere in May. 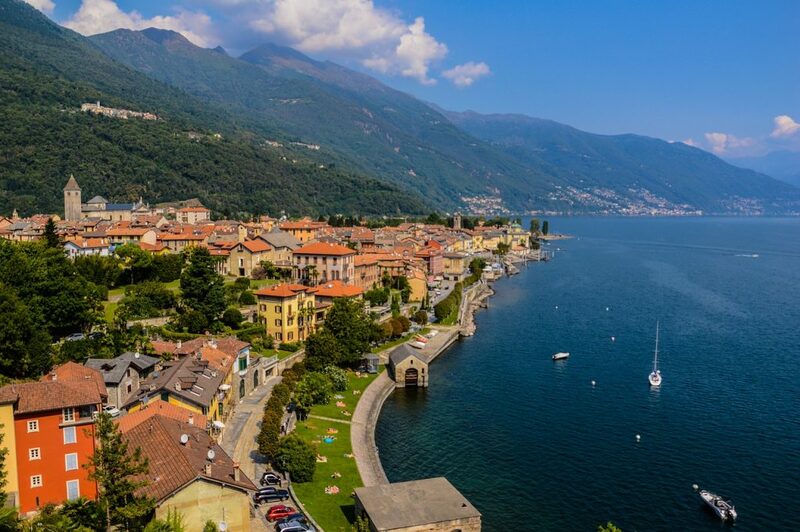 Another top tip for spring is Lake Maggiore. The lake is a sophisticated and relaxed spot known for its stunning views and shores covered with camellias and azaleas. Visit Villa Taranto on the outskirts of Verbena with its fascinating botanical collection. And take a ferry trip to Isola Bella Romantic to see its famous gardens. Romantic and elegant. In Liguria’s Cinque Terre, the harbours and steep mountain terraces are nothing short of breathtaking. Walk the dramatic coastal path known as the Sentiero Azzuro or take a trip on the train to take in the stunning views of the Mediterranean and the tight-knit pastel coloured towns. Amongst the most picturesque are Monterosso al Mare and Vernazza. The Amalfi coast is one of the worlds most dramatic and inspiring views with its colourful towns clinging to the side of steep cliffs. Positano and Sorrento are favourite destinations here and a boat trip out to the island of Ischia is essential. Here you’ll find great beaches which you can enjoy from late May before the crowds descend. Another great destination in southern Italy is Puglia. Enjoy the white beaches of Salento and visit the charming town of Otranto with its quiet but captivating atmosphere. 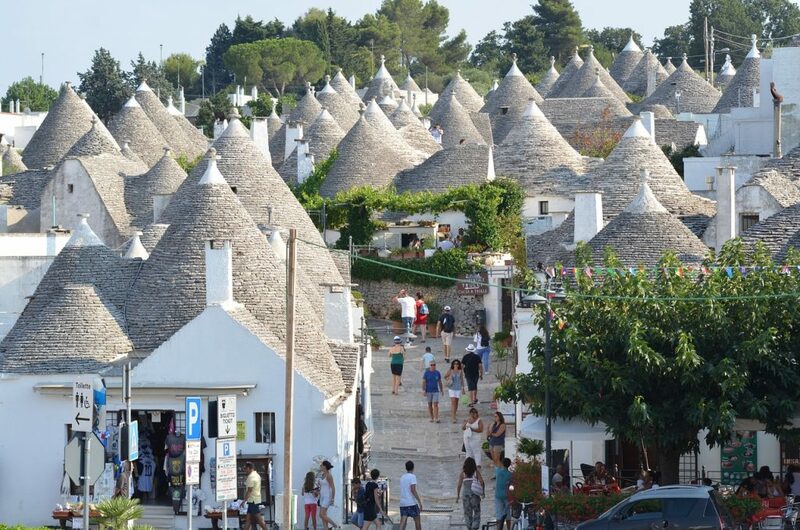 See the trulli houses in Alberobello and drive to Matera in nearby Basilicata which has lately become a tourist favourite. The friendly welcome you receive in Puglia coupled with its old world charm and delicious local seafood, make this a top spot for a Spring getaway. Italy has so much to offer in spring that you’ll be spoiled for choice… and just plain spoiled.